To what extent do art museums in Australia mirror global changes in the museum world at the beginning of the twenty-first century? What museum features are particular to Australia? What challenges do Australian museums face today? What is their relationship with history, identity, and politics? Why and how are they growing and expanding? 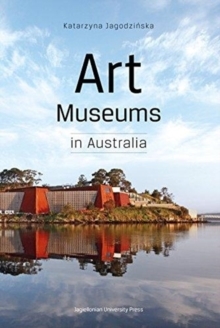 These and many more topical issues relating to museums in Australia are discussed in this book. Museum directors, curators, collectors and researchers from around Australia talk about their institutions and shed light on the diverse and vibrant ecology of museums across this vast country, both historically and today. 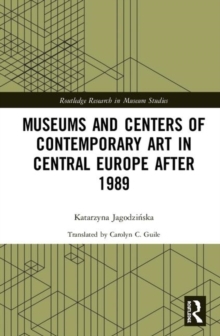 The book discusses the nature of contemporary museums of art, their common and specific features, and their contexts, relations, challenges, and plans.